Focusing on mini goals has been a life saver for my willpower. There’s only so much that a person can do before using it up. 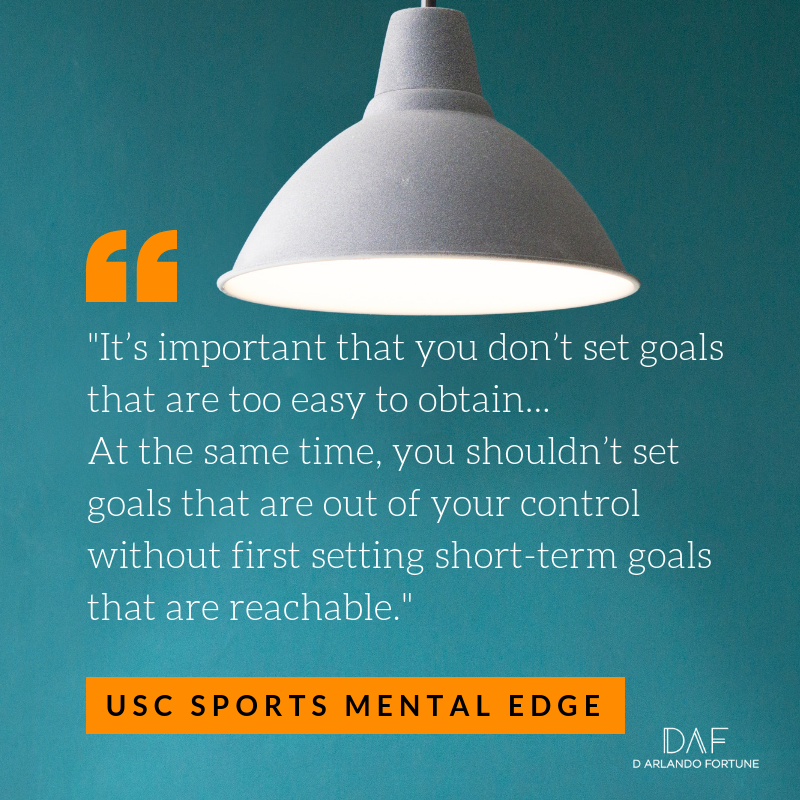 But, if you can break the goals down into manageable pieces it becomes that much more rewarding. And, if you can break the manageable pieces down into bite sized pieces for those really difficult days, you have a winning formula. 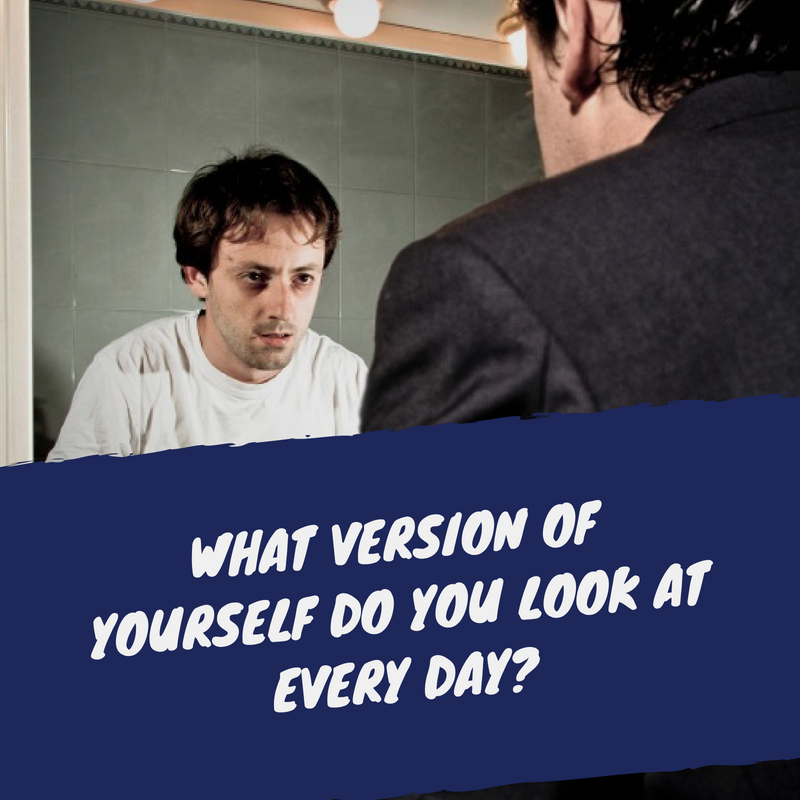 Below I have a couple of recordings that will help you to understand exactly how I implemented this in my life in my past. I was recovering from a major car accident. One that required me to learn how to walk again. I learned something from that experience that has helped me ever since. I hope that it serves you. There was a point in my life that I wasn’t able to get around the house without the use of a walker. I had multiple injuries that I was healing from after an accident. People thought that I would never be able to play sports the way that I used to play them. I’m happy to say that they were wrong. I believe in something that’s greater than anything on this Earth. With that faith and a focused effort I was able to not only recover from my injuries but do so in a much shorter time than expected. It wasn’t easy but I set goals for myself and I went after them. There’s a situation in your life right now where you have some doubt. The doubt may be internal or external but you’ve noticed its presence. 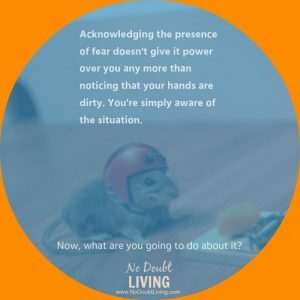 Acknowledging the presence of fear doesn’t give it power over you any more than noticing that your hands are dirty. You’re simply aware of the situation. When I decided that I was going to walk and run and play basketball, I had my doubts. After all, my spine had been severed and the doctor’s were already amazed at the fact that I was still moving my lower body. I had to wear a special-made back brace any time that I elevated myself past a 45 degree angle otherwise my spine might fall apart before completely healing. I would sit in my bed in the living room on the first floor and use the elastic bands I was given after completing in-house rehab to stretch and strengthen my joints. When I was able to walk around with the walker, I made efforts to work on my posture. I’d stand as straight as possible to give my core a good work out. Eventually, I was able to get around without the walker but I still required crutches. On crutches, I tried as much as I could to build my strength up without doing more damage. When I had the chance to drop the crutches, I headed out the door onto the sidewalks. My goal was to be able to jog around the block. I started with walking to the corner and back. I kept increasing the distance. Then it was jog to the corner and walk the rest of the block. I increased my jogging and decreased the walking over time. One day I was jogging the entire block. So, I increased it to two times around. As I hit that goal, I focused on the neighborhood. My problem here was my stamina. I hadn’t been doing that much work for a long time. I had to increase my conditioning as well as strengthen my legs and lower back. It seemed like a daunting task. It was a long jog and would take a some time to complete. Tomorrow, I’ll reveal the secret to the next part of my recovery and show you how this relates to completing your next big goal. Stay tuned. It was time to tackle the neighborhood. The plan was simple enough and I was beginning to perfect it: break it down into manageable pieces, then put my head down and run. Each time I went out to run I would push myself a little further, a little harder. It was brutal at times. My leg would ache. My hip would stiffen. My lower back would tire. But, I had set a goal and I was determined to complete it. 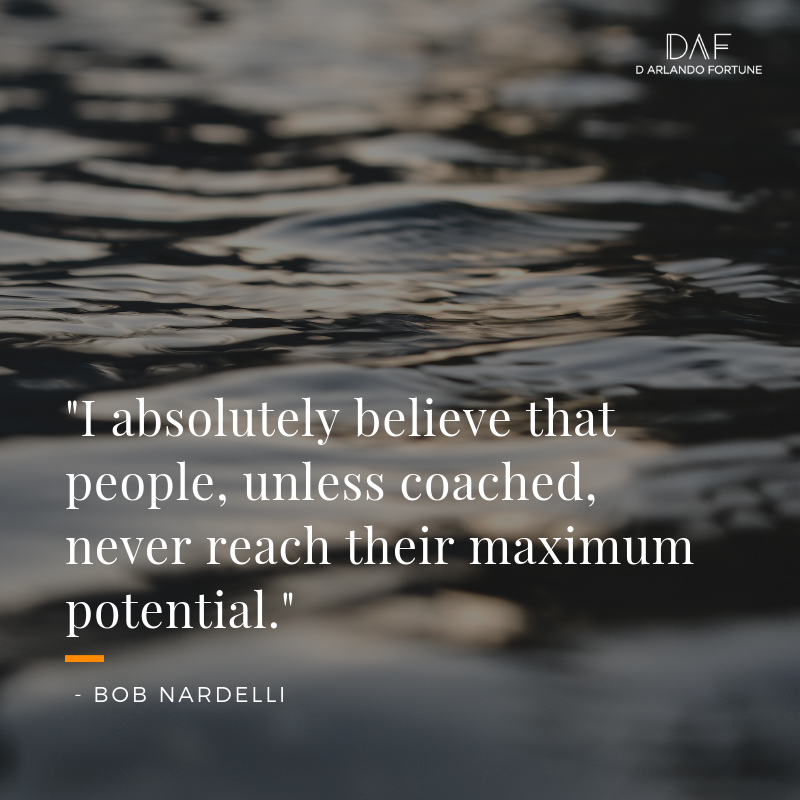 Another thing I learned in this process was to push myself enough to reach the next milestone but not to push myself to the point that I wanted to quit. Working too hard would have hurt my psyche. I could have easily demoralized myself by causing too much pain too fast. I could handle pain in spurts when accompanied by the rewards of achievement though. Charles Duhigg speaks about the habit process in his book, The Power of Habit. What we learn from his research is that there are three parts to the process of creating a habit: trigger, response, and reward. Most people focus on the response. It’s logical because we are trying to create a new response. The real factors, according to Duhigg, are the trigger and the reward. Of these two, the reward carries the most weight. It’s the pain-pleasure principle. When we reward ourselves with something that is meaningful or very pleasurable we are more likely to want to repeat that sequence. Getting back to athletic condition was my goal. Every day that I reached a new level in my running was ultimate satisfaction — I kinda like proving people wrong when they tell me that I can’t do something. You’re probably like that too, right? Isn’t it awesome! I finally made it around the neighborhood. But, I wasn’t done. Don’t worry I’m not running marathons or anything like that. At least, I’m not running them yet. I decided to step out of the neighborhood. Hit some hills. 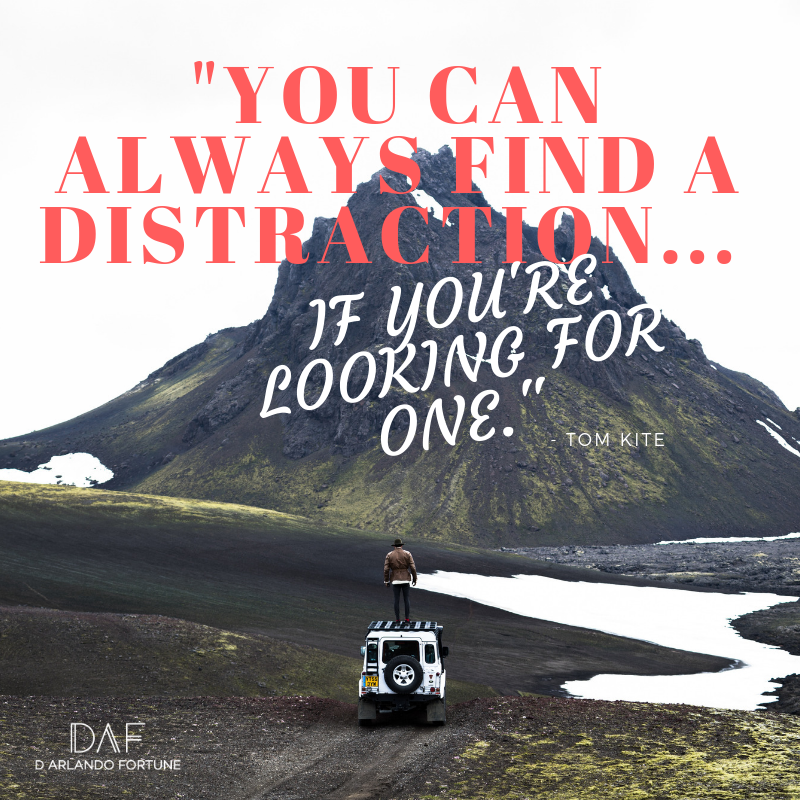 Go for some distance. The key to doing this was focusing on even smaller segments. Let’s recap how that’s worked so far. I began running by focusing on getting to the end of the block. I moved up to circling the block. Finally, I tackled the neighborhood. As I set out to take on the streets and hills and real distance, I had to set more manageable goals. I set mini-goals. Sometimes I would have my head down look at the sections of sidewalk. I just focused on one block at a time. Head down. Running. When I didn’t have the blocks of sidewalk, I looked no further than five to ten feet in front of me. ( This left me dodging things at the last minute but that’s beside the point. ) Head down. Running. I was taught to always finish strong. So, when I arrived back at my neighborhood from these runs, I’d kick into a sprint for the last block. Head down. Running. Many of you can relate to this story. Maybe not the actual jogging portion but look over your life. You’ll notice some moments where you set small goals for yourself and achieved them. You set some bigger goals and went after them. With some time and extra effort, you were successful in those, too. Now, you face the biggest challenge in your life. You stand there with trepidation. You’re scared, unsure, and timid. Where has your confidence gone? Remember this: your confidence is something you generate in the moments you need it. 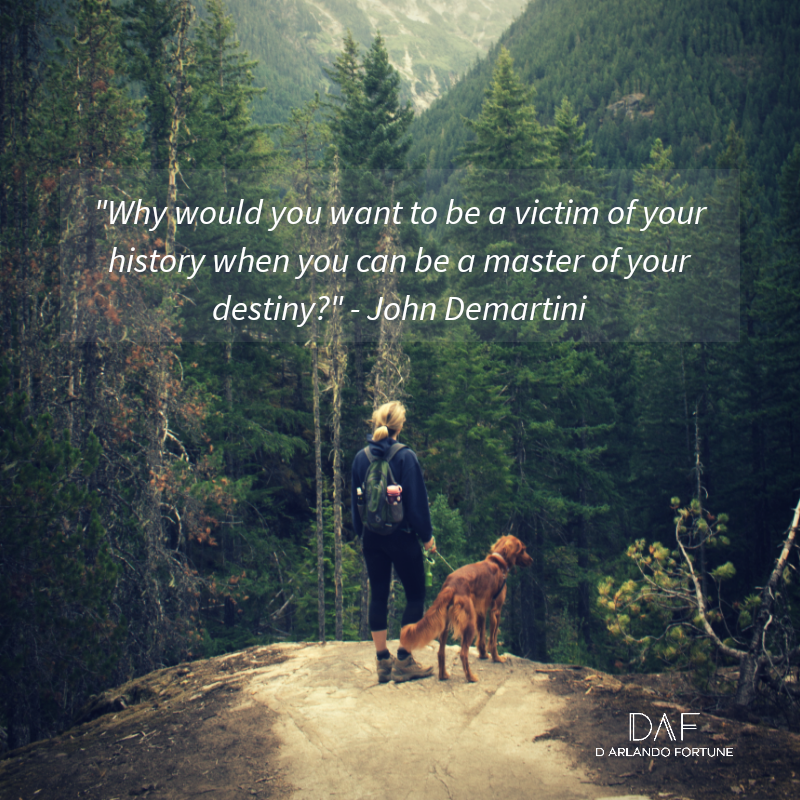 It’s time for you to generate the courage that you need. Get up and start running. Look no further then the next block of sidewalk. Put your head down and run. If you don’t have a sidewalk, then focus on the next five feet. Put your head down and run. Those are your mini-goals. They seem insignificant if you look at them by themselves. String enough of them together and you hit thousands of mini-goals. 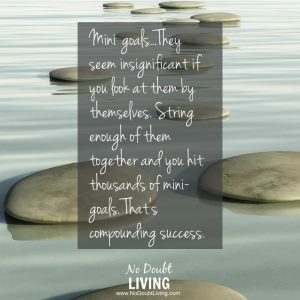 That’s compounding success. 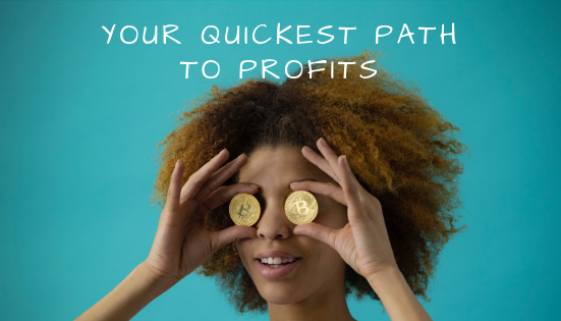 You like success after success after success, don’t you? The run is meant for you to go out and take on the streets. You’ll climb hills. You’ll go further than you’ve ever gone if you keep your head down and run. When you see that home stretch, give it your all. The finish line is returning home an achiever, a winner, a success. No medals needed. No ceremonies. No podiums. They said no. You said yes. You did it. That’s what you’re called to do. Prove yourself right. And, tell the world that you knew it from the beginning. God made you that way. 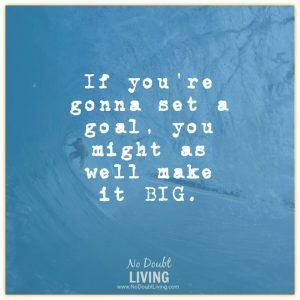 Set your big goals. Break them down to manageable pieces. Cut those pieces into mini-goals if you need to. And, then (say it with me) put your head down and run! Since you’re here… Check out some of these posts on how a ‘Very Tiny Frog’ can teach you resilience or learn the key to being persistent. 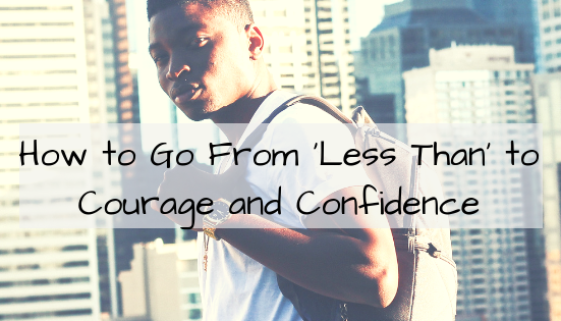 If you’re still itching for a lesson, then go to this post and start living more adventurously.